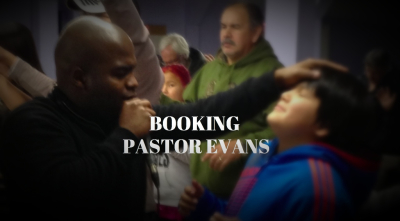 Pastor Tye Evans is one of the pioneers of the Prophetic Ministry in the earth. His accurate prophetic ministry with a unique teaching mantle provides the cutting edge to reach the nations of the world. The prophetic Ministry has brought him the favor of God and the privilege to minister in many nations. His prophetic accuracy has been instrumental to set many national leaders on course towards their destiny and God-given assignment. He is a highly sought after International speaker who has conducted revivals through the United States, Canada and the Bahamas. 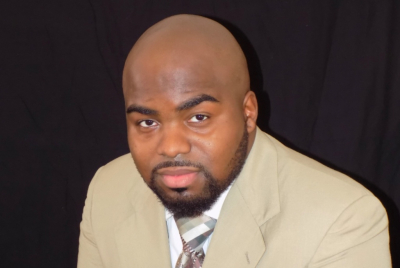 Pastor Evans is the Lead Pastor of The House of Prayer Church at Lumberton, NC. He is also the founder of Evans Ministries International , a global evangelistic ministry that impacts lives throughout the world. 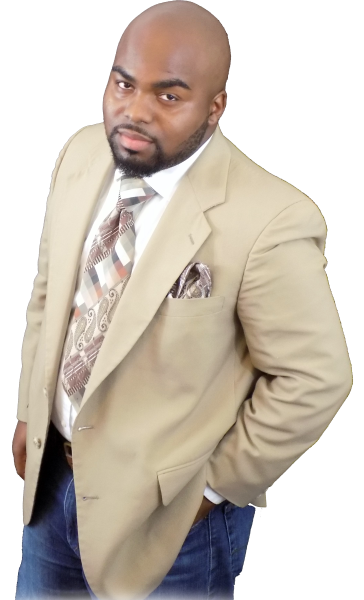 Pastor Evans is submitted to the spiritual covering and oversight of Elijah's Mantle Assmbly of Churches, Inc. ( Raleigh, NC), Under the Dynamic Leadership of the honorable Bishop Charles W. Johsnon. On April 11th, 2011, he married his high school sweetheart, Nichelle Bell- Evans . They have been blessed with two beautiful daughters ; Ave ( 5) and Ahjah ( 2).